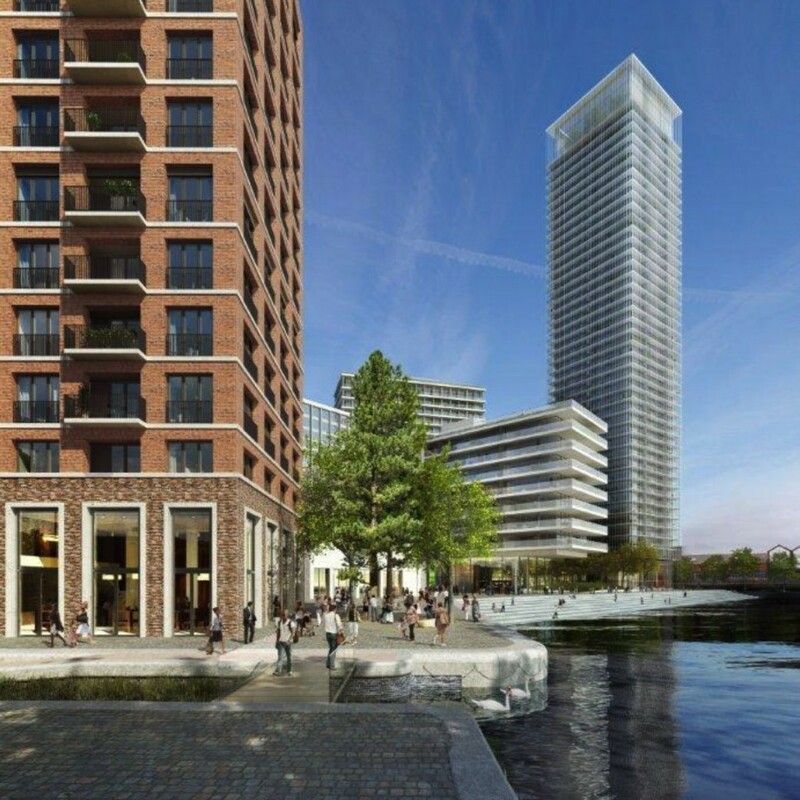 Southwark’s planning committee this week resolved to grant outline planning permission for Sellar’s proposed development of a 40-storey tower on the site of the Decathlon store at Canada Water. The scheme includes a new Decathlon store, more than 1,000 homes, a cinema and other facilities. Local Lib Dem councillor Lisa Rajan spoke against the scheme at the committee meeting, raising concerns about increased density, impact on traffic and lack of affordable housing. Cllr Fiona Colley, cabinet member for regeneration and planning, said: “The new homes, with their bold and exciting architecture will replace the lifeless, out-of town, retail-park look the area is associated with.